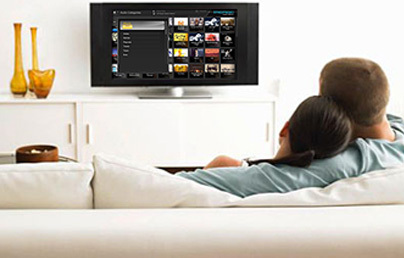 Browse the Smart Home blog for all your audio visual and home theatre automation needs. From high-tech universal remotes that control every aspect of your smart home to sophisticated multi-room AV systems, we provide the facts, the exhilaration and the inspiration. Having the control to customise your own home automation has never been easier. Homemation is a specialist importer, supplier and distributor of branded premium audio visual and home theatre products. Our high-end products offer some of the most advanced and sought after AV and home automation technologies in the world. Visit Homemation.co.za for more information on the company and the extensive range of brands they distribute. Control4 manufactures a complete line of affordable wired and wireless home automation products, making safety, convenience, comfort and economy available to virtually any homeowner in South Africa. Visit Control4.co.za for more information on their extensive product range. Our business consults provides ICT Training, Remote Gates, CCTV Surveillance Systems and installs are looking into providing home Automation equipment to our client base. We are looking for well established Distributors of Home Automation products. Can we register with you as a Supplier of your products and as an Installer. Would appreciate if we can get Dealer pricing on the products once registered. We are always looking at growing our Homemation and Control4 dealer base. Please contact us at info@homemation.co.za or visit the Homemation website for more information.